Finally, the new Nexus devices have been announced yesterday, Nexus 5X and Nexus 6P with Android 6.0 Marshmallow. Both the phones are a major upgrade over the previous Nexus phones in terms of quality, camera, battery and performance. The new Nexus devices now come with the fingerprint sensor and USB Type-C port. Nexus 5X features a 5.2 inch LCD display with full HD resolution while Nexus 6P has a 5.7 inch AMOLED display with a Quad HD resolution. Nexus 5X is powered by Snapdragon 808 accompanied by Adreno 418, whereas Nexus 6P has Snapdragon 810 with Adreno 430. Nexus 5X comes with 2 GB of RAM while Nexus 6P has 3 GB of RAM. Maximum internal storage of Nexus 5X is 32 GB while Nexus 6P has 128 GB. 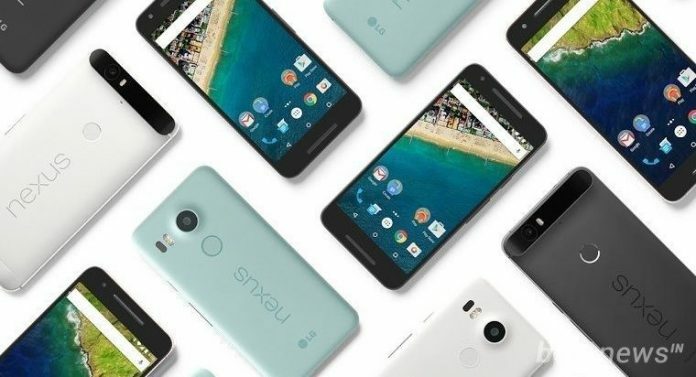 Nexus 5X sports a 5 MP front facing camera and Nexus 6P posses a 8 MP front camera. Coming down to battery, Nexus 5X has 2700 mAh battery while Nexus 6P has 3450 mAh battery. Nexus 5X colors: Black, white and blue; Nexus 6P colors: Silver, black, white and gold. Nexus 5X starts from $379 (Rs. 31,900) while Nexus 6P starts from $499 (Rs. 39,999). Nexus 6P primary camera has ‘smart burst’ feature, the same is missing in Nexus 5X. 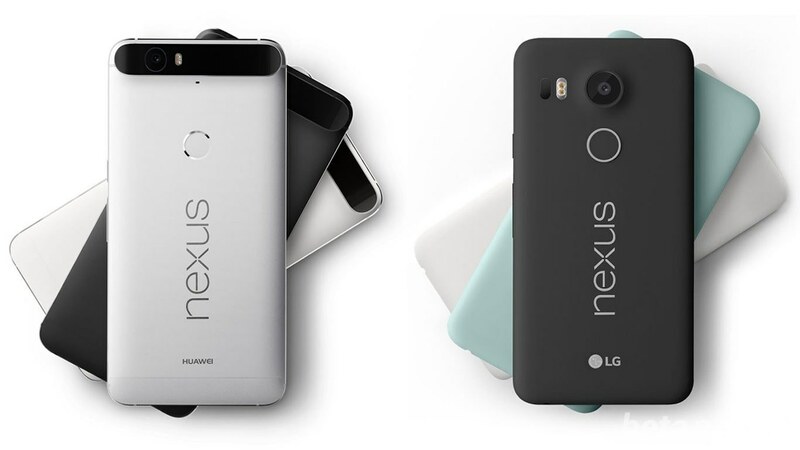 Nexus 5X has Polycarbonate body while Nexus 6P has Aluminum body.